Obsessive Science Games: Release of Score a Goal Redux! Release of Score a Goal Redux! 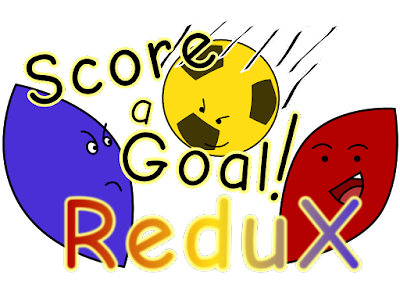 Score a Goal Redux is now available on Desura and Google Play Store!